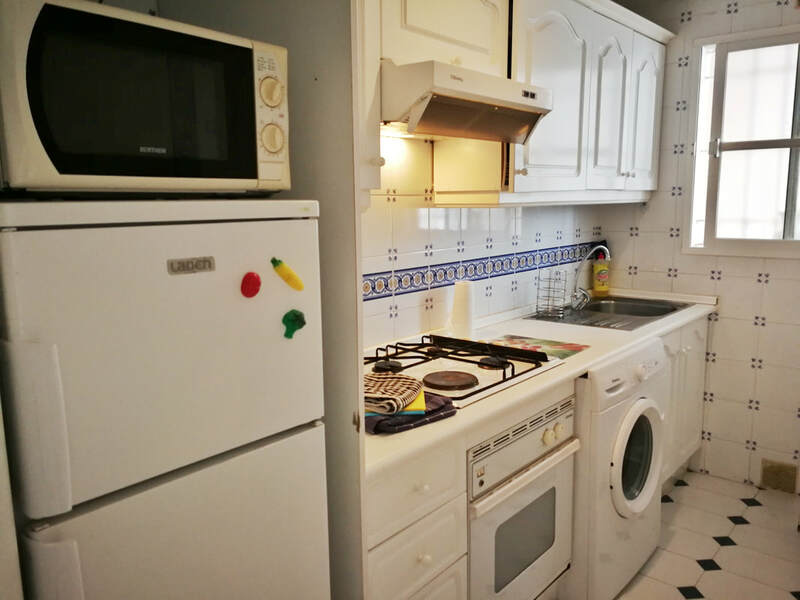 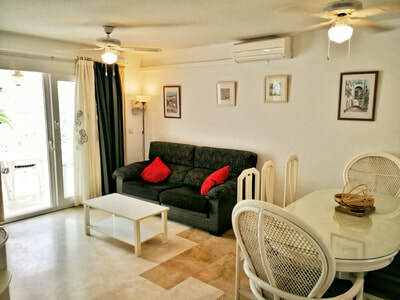 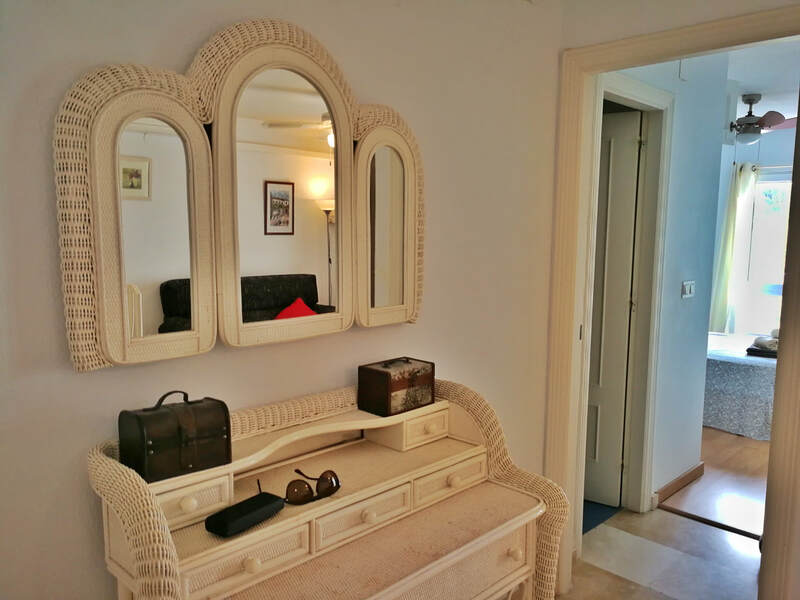 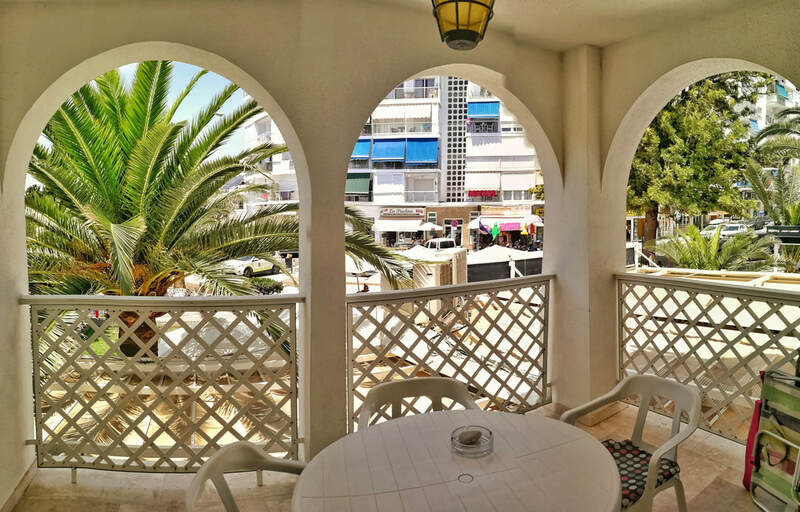 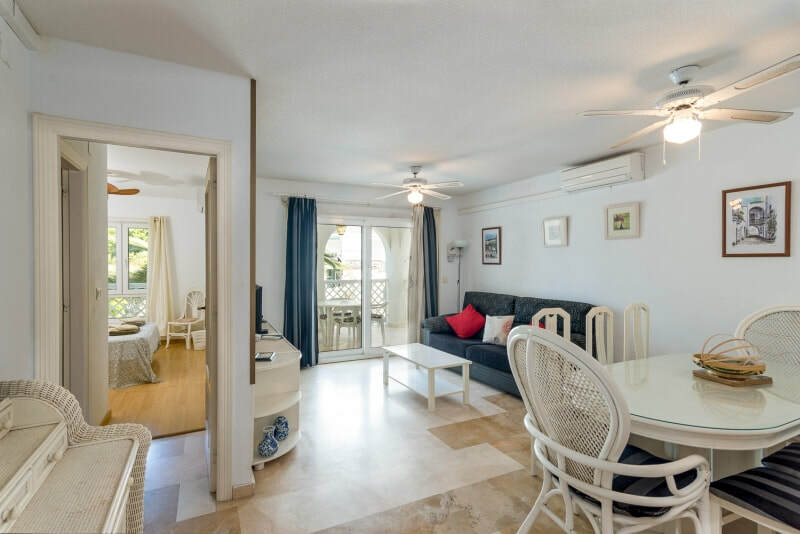 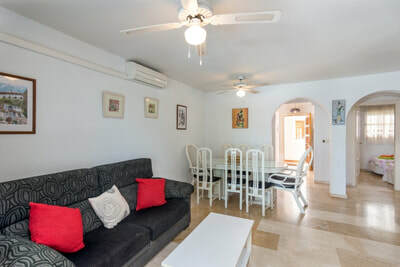 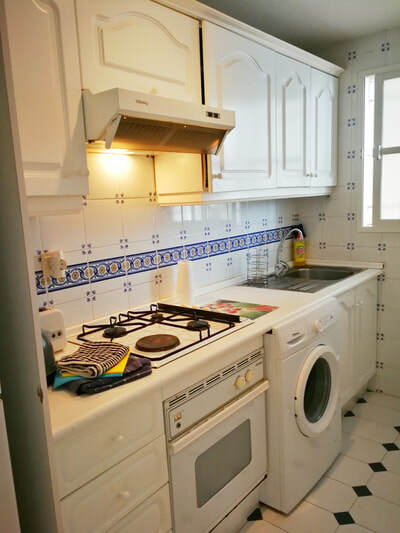 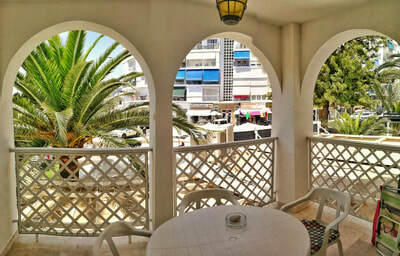 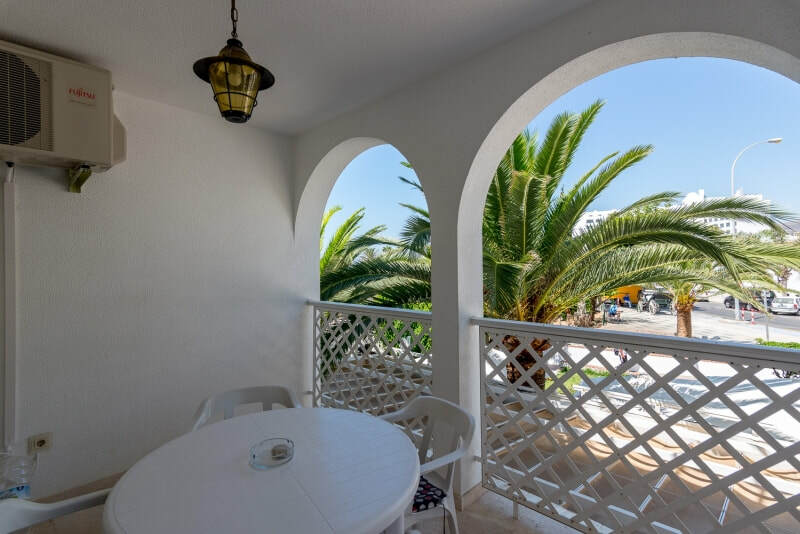 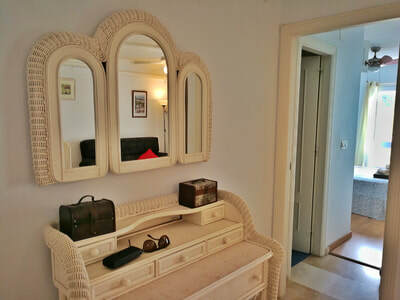 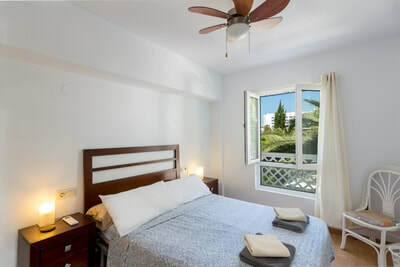 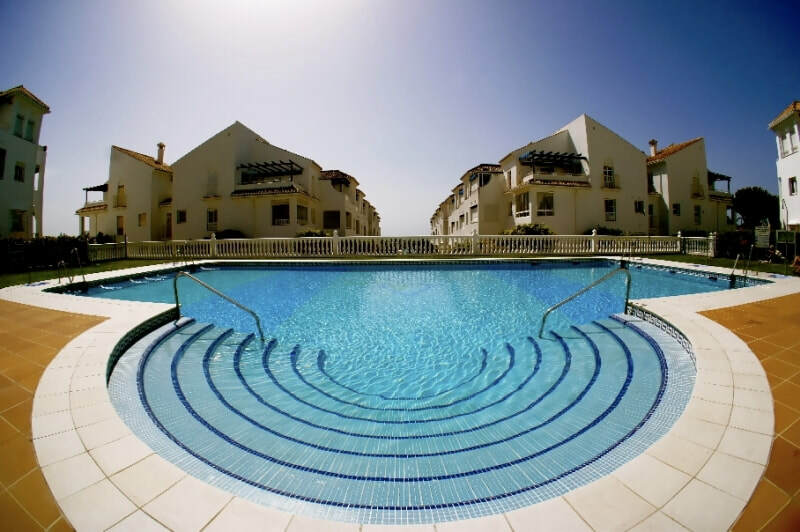 Very spacious two-bedroom apartment in the city of Nerja, with views to the Plaza de las Cangrejos and near Playa Torrecilla. 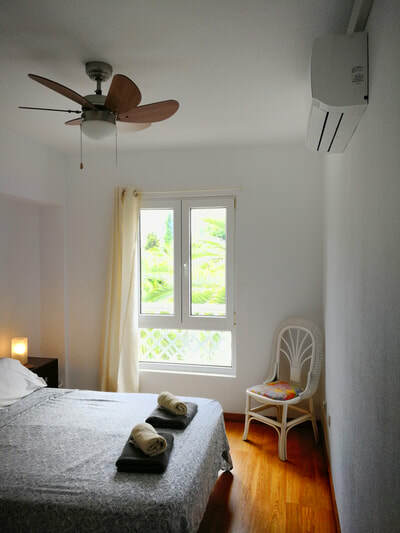 Beside the standard air-conditioning you can also enjoy the alternative freshness of ceiling fans in all rooms. 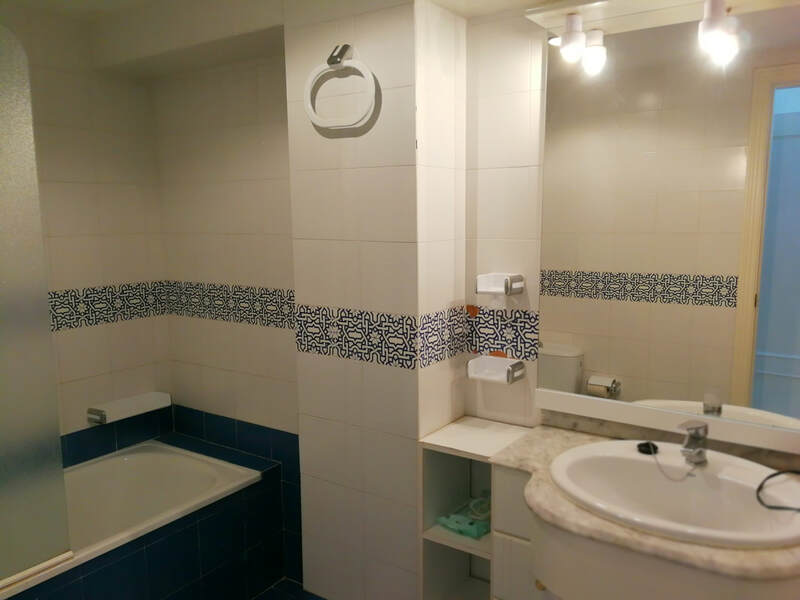 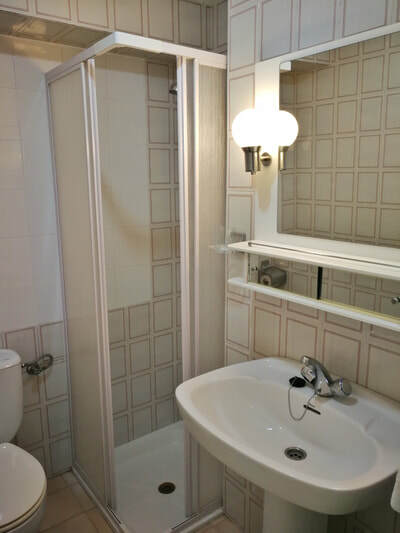 Each bedroom has its private bathroom. 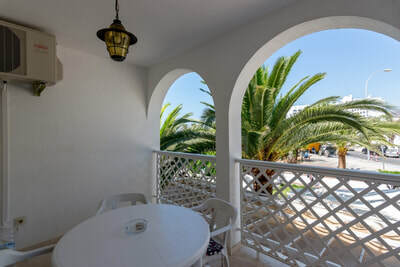 You will have your private optical WiFi-connection (high-speed) and international Internet-TV: Spanish, English (BBC1, 2 .., ITV1 and much more), German, Swedish, Norwegian, French, Italian, American, many sport channels.